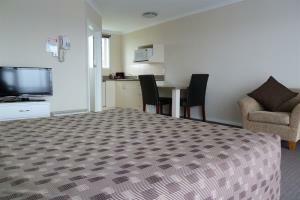 Split able King bed in Bedroom plus Single bed in living room. Private Bathroom. 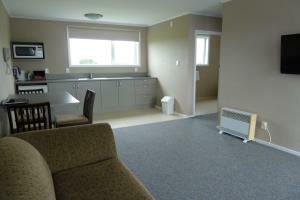 One Bedroom unit with Split-able King Bed in Bedroom plus Single bed in Living area. Full Oven. Private Bathroom. 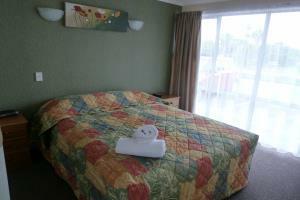 Deluxe Double Spa Bath Unit with King bed in Bedroom plus Single Bed in Living Room. Queen Bed in Living Area plus Two Single Beds in Bedroom.